Paddle board, or a SUP, is the hip way to travel down waterways. You probably heard of Yoga on a paddle board as well. How about creativity on a paddle board? On a mini vacation, my two middle schoolers rented paddle boards on the Lady Bird Lake in Austin. Unlike typical adults, they were not satisfied with just standing or kneeling on the board and paddle with their paddle. I watch them paddle standing up, sitting down, paddling backwards, and forwards. They tried lying on their stomach paddling with their hands, lying on the back doing backstrokes. They tried tying the two boards together and peddling as a team, facing the same way, facing the opposite way. 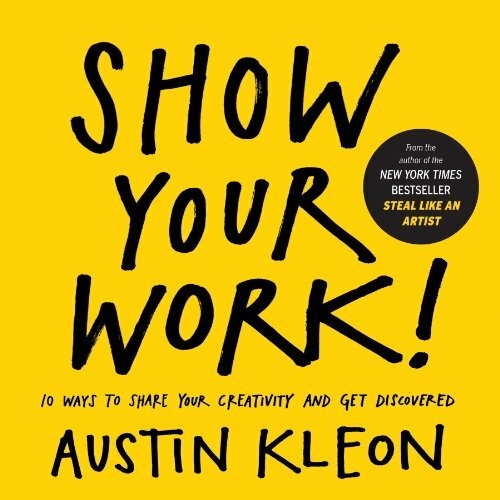 Borrowing from Austin Kleon in Show Your Work, we are all amateurs. Being an amateurs free us from the constraints of afraid of looking stupid in public. These kids are experimenting beyond what a professional athlete may be willing to try. As technology advances, there are far too many new inventions and discoveries in all fields. Most of us will always be amateurs. Instead of worrying to make mistakes or look silly, we need to hold on to the amateurs spirit and go beyond our comfort zone. Experiment. Try new things. Fail fast but keep learning.